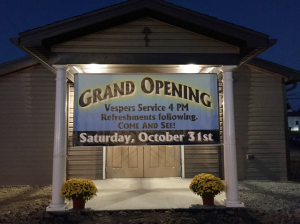 You are invited to join members of the Chapel of the Holy Spirit for their official grand opening this upcoming weekend. 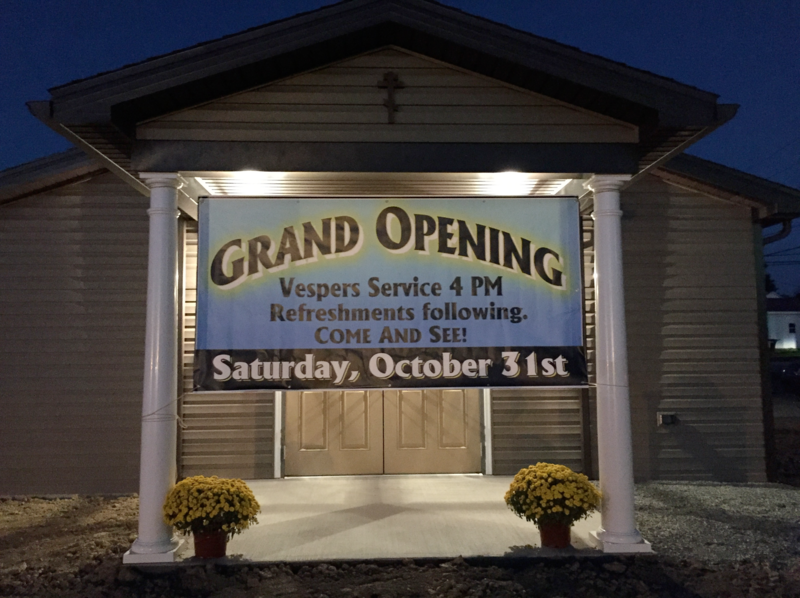 Then on Sunday, November 1 at 10 a.m., the new chapel’s first Divine Liturgy will be celebrated. Plan to be a part of history and to stay for the time of food and fellowship that follows. Holy Trinity is organizing rides for those who wish to carpool to either event. To request transportation, email info@holytrinity-oca.org.